So who's got the best Happy Hour in Tampa?? 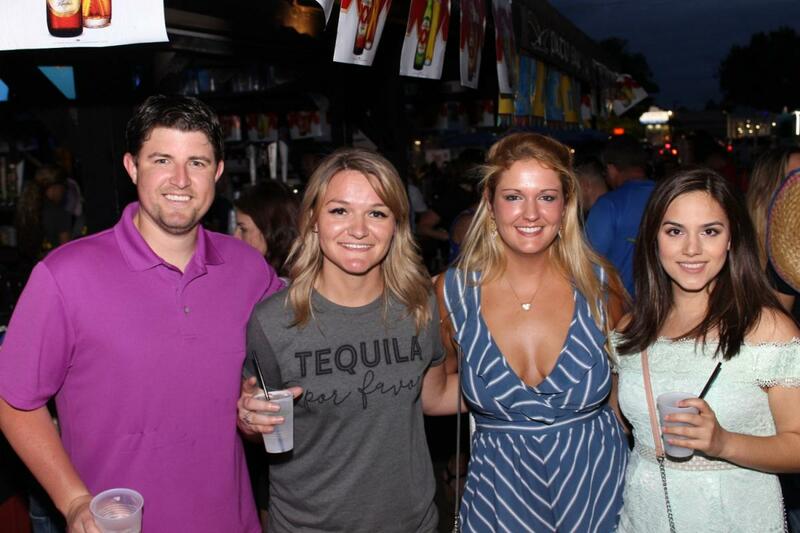 We'll let you decide, as we've put together the most comprehensive list of every Happy Hour in Brandon, Carrollwood, Hyde Park, Ybor City and More! We made this sortable by neighborhood so you'll be able to quickly find the best bargains closest to you. We'll do our best to keep this updated as a living document, because we know how important Happy Hours are to basically everyone. Own a bar, and don't want to be left out of the Happy Hour party? Changed or updated something? Claim your business page on 813area, and reach out to us so we can add you! The rules: every place listed here offers a Happy Hour deal at least Monday-Friday at the same time. Some will add weekends, some won't. But each one of these places offers some kind of discounted drink or food special at least five days a week. So please use this list responsibly, have a designated driver or ridesharing app on your phone... and don't be afraid to leave work early one day to put these places to the test! Enjoy! Craft Cocktails- $7. Special Spirits- $4-14. Well Spirits- $5. Half off Wine, Cocktails and Draft Beers. $2 off wine, cocktails and drafts. Corona and Corona Light- $18.50. Bud, Bud Light, Miller Light and Coors Light- $16. Bud Light Drafts- $2.25. Well Liquors- 2-4-1. Select Craft Beer, Wine, and Liquor 50% off. Miller Light Draft- $2.50. Wells- $3. Select cocktails and featured wines by the glass $5. Hand-crafted and Chef Chosen Apps. $3 Bud Light, Yuengling and Beer of the Month. $4 Kona Longboard Lager, Goose Island IPA, Angry Orchard, Blue Moon, New Belgium Fat Tire, Funky Buddha Floridian. Margarona- $12. Margarita- $6 (16oz) or $12 (24oz). Soho Signature House Wine- $4. Sangria- $4. 20% Hospitality/ 50% on Sundays after 7 p.m.
Bar Food and Tapas are discounted. $3.50 Drafts. $4.50 Wines. $5.50 Martinis. Half priced Select Apps and Flatbreads. $5 cuban egg rolls, pork sliders and nachos. $7 calamari, spicy tuna roll, california roll. Sunday Happy Hour All Day Long! Friends and Neighbors discount 20% on food. 50% off pasta dishes. $3, $4, $5 & $6 Specials. $2 for a shot and a beer. And for more information on dining or nightlife in Tampa, come to 813area! Your free guide to everything local in Tampa!